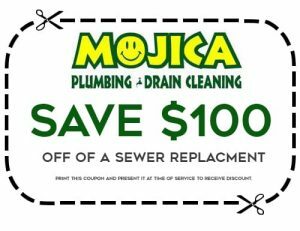 Mojica Plumbing puts its clients needs first. Serving and growing a loyal client base doesn’t just happen; it takes real commitment and personalized attention to meet needs and budgets. 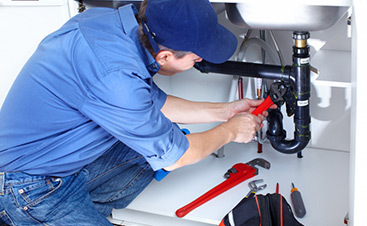 Whether we’re helping you with your bathroom plumbing, kitchen plumbing, water heater installation or repairs or fixing broken or leaky pipes, we make it our priority to ensure that you receive the best plumbing services at the best price. 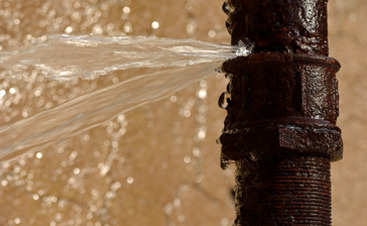 Our plumbing company is happy to offer our senior clients a 5% discount. Thank you for choosing us. 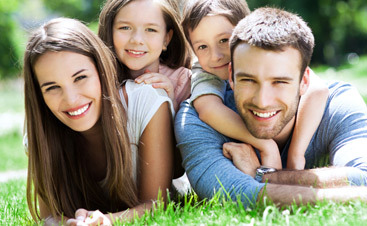 Call us at (512) 251-7731 or contact us online. 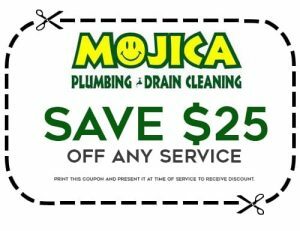 Below are some current coupons off of our services. 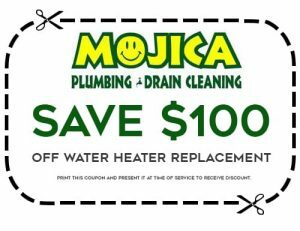 Print them out and present them at the time of the service to receive the discount.